Boeing confirmed late on Monday it will deploy a software upgrade to the 737 Max 8 — the model that crashed on Sunday in Ethiopia and six months ago in Indonesia — a few hours after the Federal Aviation Administration said it would mandate “design changes” in the aircraft by April. Boeing did not reference Sunday’s Ethiopian Airlines crash in connection to the software upgrade. However, the statement did express the company’s condolences to the relatives of the 157 people who died — 18 of whom were Canadian. 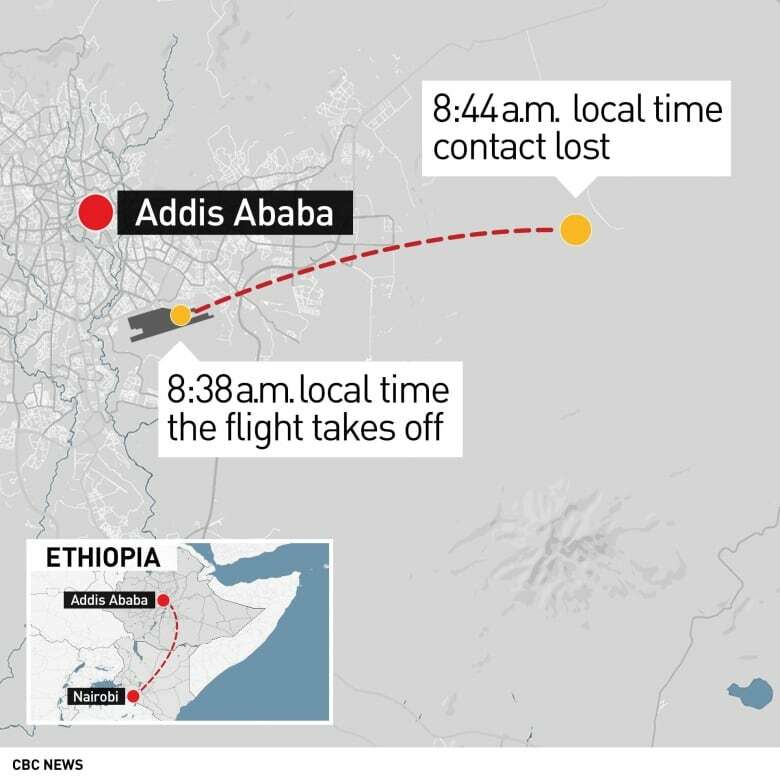 Ethiopian Airlines and all Chinese airlines have grounded their Boeing 737 Max 8 planes indefinitely in the wake of the crash. Ethiopian has five of the planes in its fleet and was awaiting delivery of 25 more.